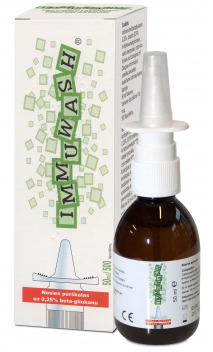 STÉRIMAR ™ Mn is recommended for daily use from the beginning of the allergy season and for cleaning the nose before using the ear, nose and throat medicines. DOES NOT CAUSE DROWSINESS. 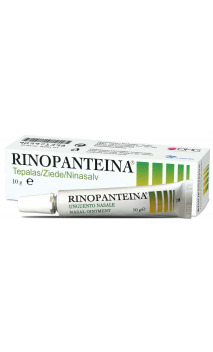 For hygiene and nasal mucus moistening: hold the head straight and insert the tip into a nostril. 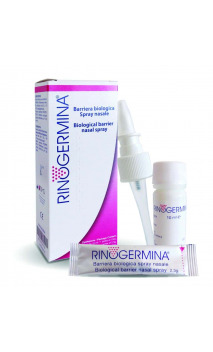 Spray 1-2 times into each nostril. Let the excess liquid to flow out and blow your nose. For deeper cleaning of the nasal cavities: bend the head to a side and insert the tip to the nostril that is higher up. Press the tip once and hold for 2-3 seconds. Let the excess liquid to flow out and blow your nose. INGREDIENTS. STÉRIMAR™ Mn is the physiological solution of sea water* with the salt content similar to the one in the cells of the human body. Positive effects of the filtered, 100 % natural and preservative-free STERIMAR™ sea water stem from the well-known characteristics of mineral salts, trace elements of sea water and manganese. Sea water: 31.82 ml of manganese salt monohydrate; purified water as required to 100 ml.